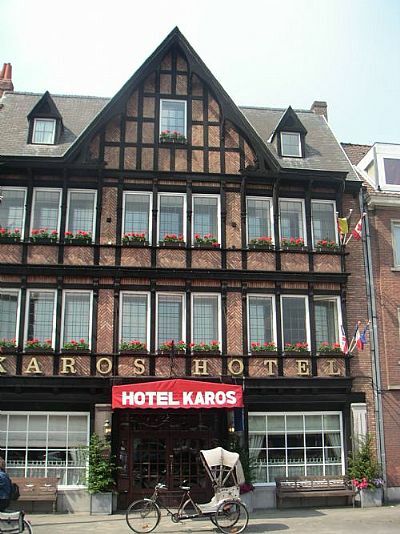 Just 300 metres from the Concert Hall only a 10-minute walk from the old market square you will find this classic hotel with its charming Norman façade. The Floris Brugge offers guest rooms with modern facilities and Wi-Fi connection (charges applicable). Wake up each morning with a complimentary breakfast buffet and step outside the main entrance to start your day of sightseeing. You can relax with a drink in the cosy bar or lounge or make use of the swimming pool for free. Treat yourself to some time in the sauna (charges applicable).